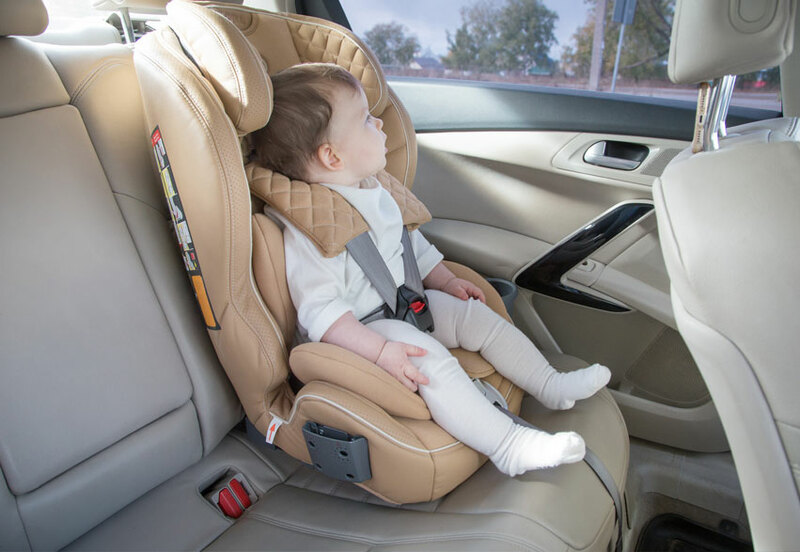 Did you know that two in three child car seats are not being fitted correctly? 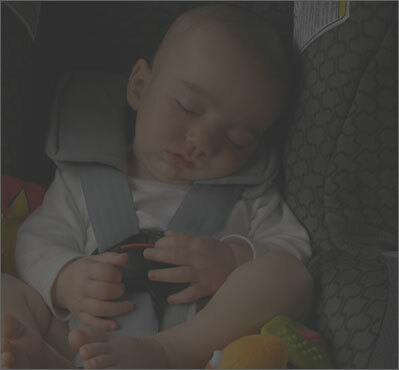 Are you having trouble fitting or adjusting your child seat or need your vehicle modified to accommodate for one?  ProStreet Automotive is an authorised restraint fitting station and is licensed to fit restraints requiring vehicle modification. 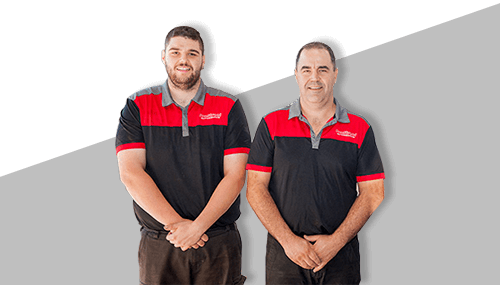 Contact ProStreet Automotive today and ask us how we can help fit your child car seat today.